Google announced earlier today in a blog post that it will stop supporting its Picasa photo storage service this spring. Starting in March, the company will shutter the Picasa desktop app, and in May, Picasa web albums will no longer be editable. 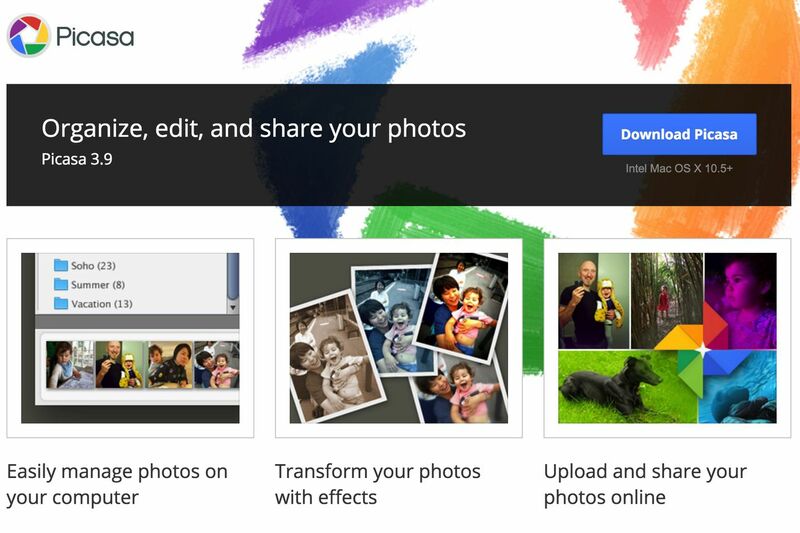 Google, of course, is suggesting its own Google Photos app as an alternative to Picasa, and says that if people have a Picasa account, "the easiest way to still access, modify and share most of that content is to log into Google Photos, and all of your photos and videos will already be there." But for people who don't want to use Google Photos, Picasa albums will still exist on the web and are accessible for download or deletion. Google acquired Picasa back in 2004 for an undisclosed price, in an attempt to compete for user attention with other hot web properties at the time, such as — wait for it — Yahoo and Microsoft's MSN website. The following year Yahoo acquired Flickr, which still exists, though Yahoo has had to work extra hard to maintain Flickr's relevance in recent years.